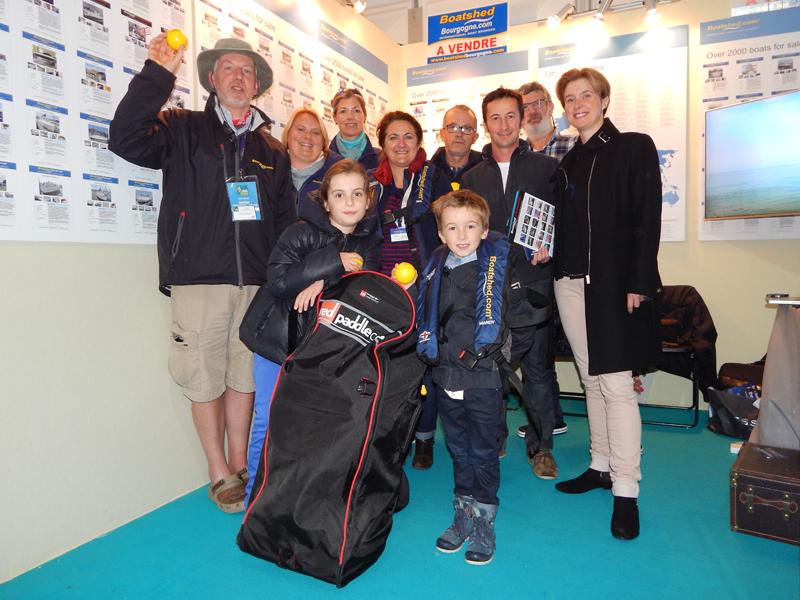 The Boatshed team presented the Lucas family with their inflatable Paddleboard which folds up into this bag that the Lucas children are holding. We hope you are going to get lots of paddling and remember to always wear life jackets. From right front row - Family Lucas. Address: Siège social: Le Bas du Rif 71110 Bourg le Comte.